Water from the waterfall is utilized in a hydroelectric power plant. It is also distributed to barangays in Barili. Many local tourists frequent this place on weekends. Some locals still go there to do their laundry. 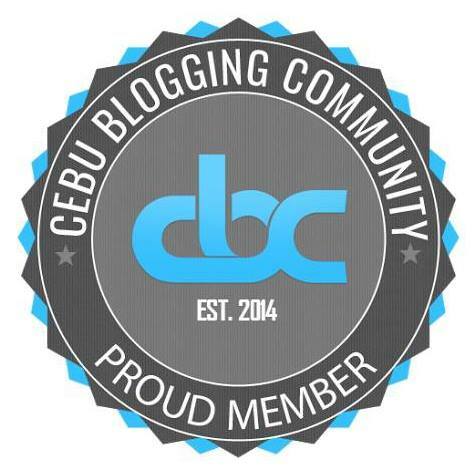 The provincial government of Cebu is currently developing the area for tourism. Go to the Cebu South Bus Terminal and ride any bus that passes through Barili. 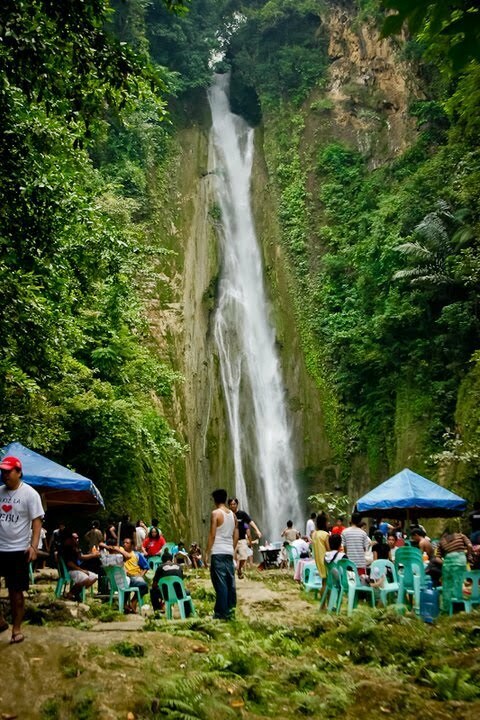 From the Shamrock Bus Stop, ride a habal-habal or motorcyle for hire to take you to Mantayupan Falls. You may also have to arrange for pick-up from the same habal-habal driver to take you back to the main road after you are done with your tour. 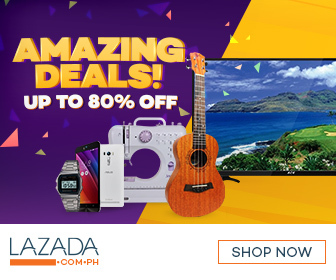 Drive southbound along Natalio Bacalso Avenue and follow the road until you reach the rotunda at Carcar City where you are to turn right and westward toward Barili town cruising through the Carcar-Barili Road. An alternate route is to take the Cebu South Coastal Road or SRP then turn left at the exit in Lawaan, Talisay City and continue towards Carcar City. 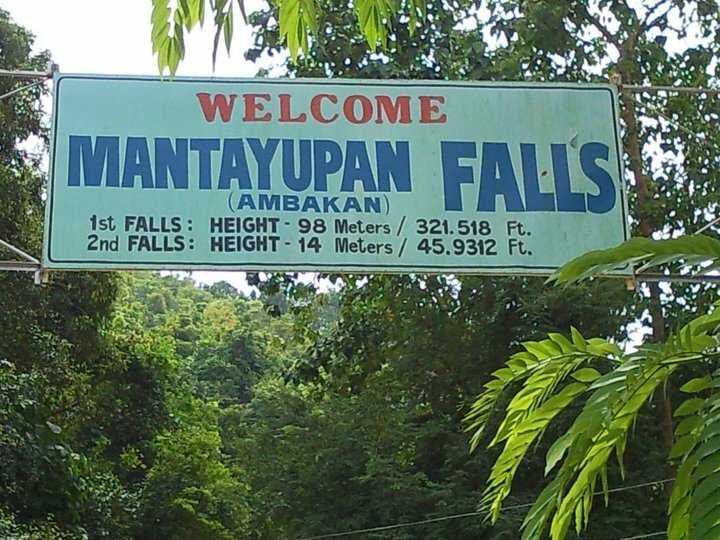 Turn left where you see a directional sign indicating direction towards Mantayupan Falls. Follow the directional signs in the road until you get to your destination. You may also follow the directions on Google Maps from the Cebu South Bus Terminal to Mantayupan Falls. 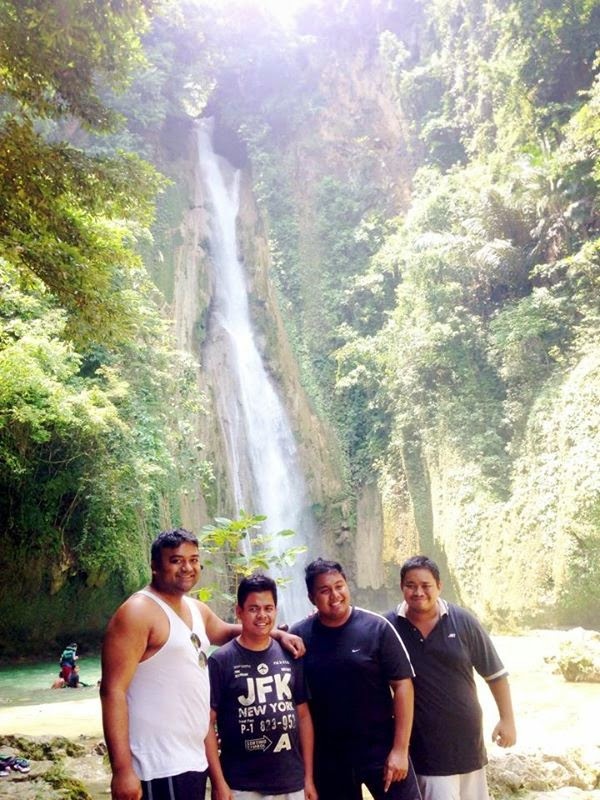 Have you been to Cebu's tallest waterfalls? Visit Mantayupan Falls in the town of Barili. Share your experiences in the comments section below after you complete your trip.